We have had a tremendous level of success representing individual and commercial clients on a wide range of legal matters including business law, real estate and family law. This is because we treat every client as if they are the only one we have. Our clients come to us because they are stressed out and need legal counsel. Our job is to find a way to relieve them of their legal burden. Our attorneys are experienced in a wide range of business legal issues that all organizations face. We seek to provide the best possible representation on every issue our clients face from real estate and business tax, to issues surrounding family law, such as divorce or adoption. Every business, individual and family has different needs and goals, so employing a cookie-cutter approach to the law doesn’t make sense in most cases. The attorneys at Pitler and Associates are dedicated to providing each client with a custom approach to every matter. The Pitler and Associates difference is that we provide the most comprehensive legal guidance available for those facing legal challenges in business and in civil litigation matters. We aren't a solo firm with one person making all of the decisions, nor are we a large firm who views clients as a number. Our attorneys and the outside experts we hire work together in a tight collaboration to develop legal strategies that solve your problem. Our firm is dedicated to finding a legal solution for every client that comes to us. As soon as they walk through our doors, we make sure their problems are solved. 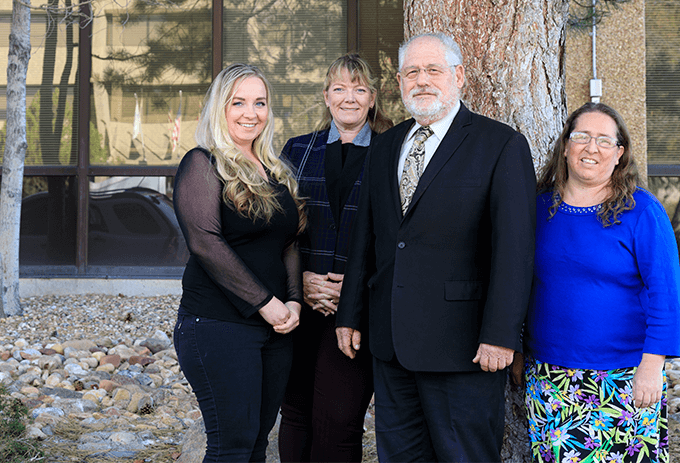 Our attorneys have dedicated themselves to client service and we are not happy until we have provided the finest possible representation for our client. We work as a unit to solve your legal problems with an outcome that everyone can be happy with. We provide representation that is second to none and nothing we do is considered mediocre. In fact, we go out of our way to discover each client’s case needs and exceed them. We a reputation for achieving outstanding results for our clients and we don't plan on changing that. We work seamlessly as a team to get you the best possible outcome for your case. Everyone has a job to do, but it all goes to a single end and that is a satisfactory outcome for each and every client. Every client is different so we don't take a cookie-cutter approach to cases. Our attorneys will devise a unique approach to get you the outcome you want in a manner that is not only friendly to your wallet, but also friendly to the time you have. We are highly experienced and care about our clients. They have done almost everything there is to do in virtually every applicable court throughout Colorado. They know how it all works. At Pitler and Associates, we have never forgotten where we live and who our clients are. We are a local law firm and our attorneys live and work in Denver. That means we are very familiar with the area business community and very familiar with the courts and how they work. Over time, our firm has developed a significant network of trusted local resources, including investigators, forensic accountants, technical experts and expert witnesses who help us build a strong case for you.